OWINGS MILLS, Md. 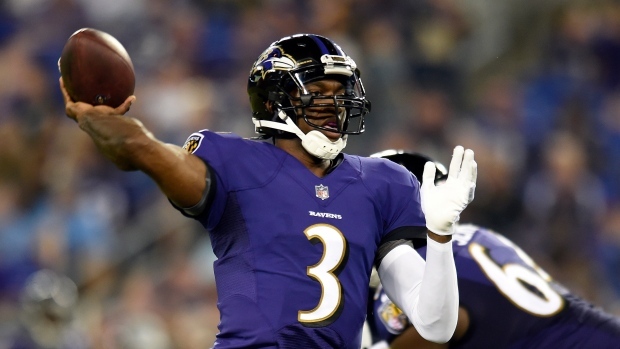 — Robert Griffin III has agreed to terms on a two-year contract with the Baltimore Ravens, who were looking for a quarterback with his skills to play behind Lamar Jackson. Like Jackson, the 29-year-old Griffin is at his best when running out of the pocket. After Jackson took over as the starter in November, the Ravens began shaping their offence to accommodate a run-oriented attack guided by an agile quarterback.